Play as the curiously adorable grim reapers, Grimm and Rose, as they embark on a perilous quest for pizza. 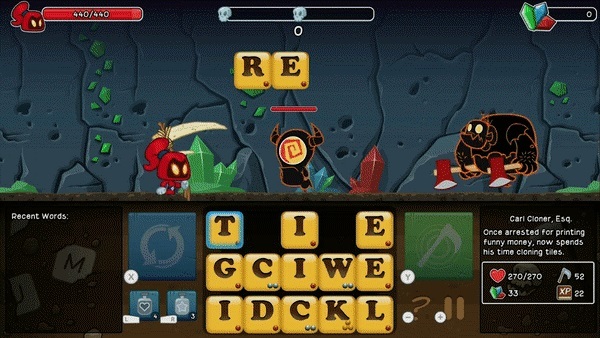 Use the awesome power of words to battle a motley crew of monsters and make your way through 40 stages of letter-slinging brawls. 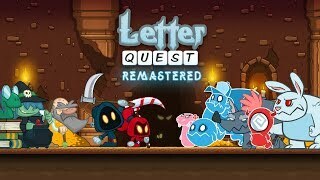 11/17/2017: Letter Quest Remastered will be available for on Nintendo Switch on November 23rd.